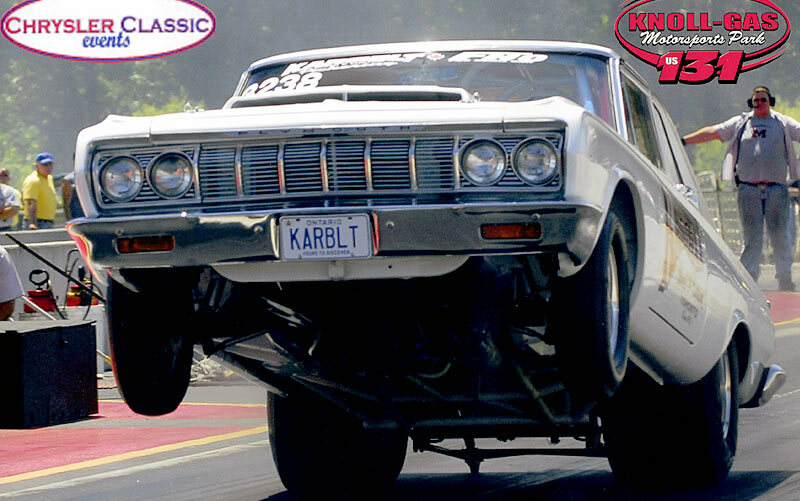 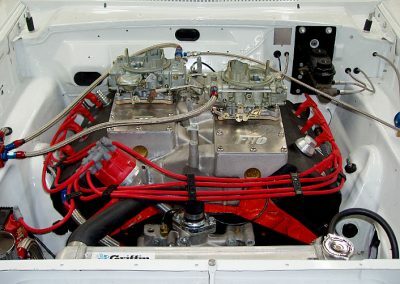 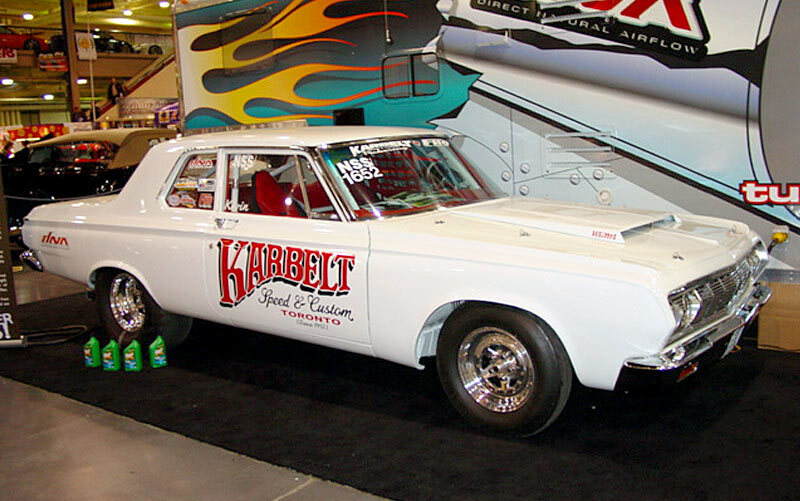 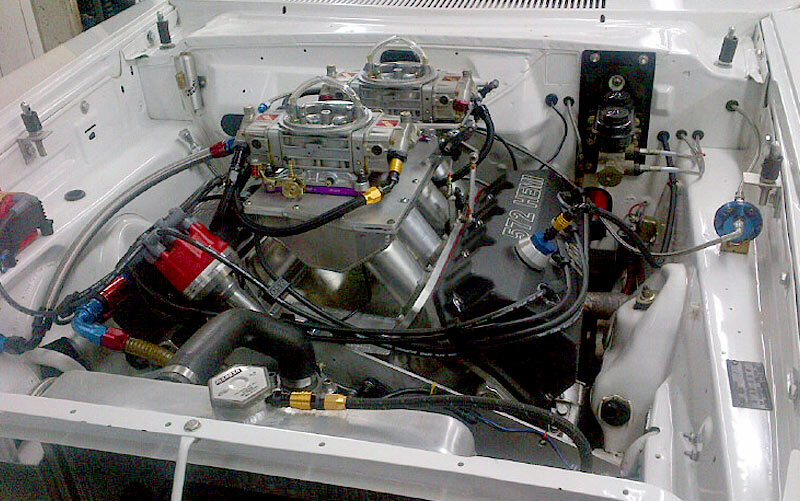 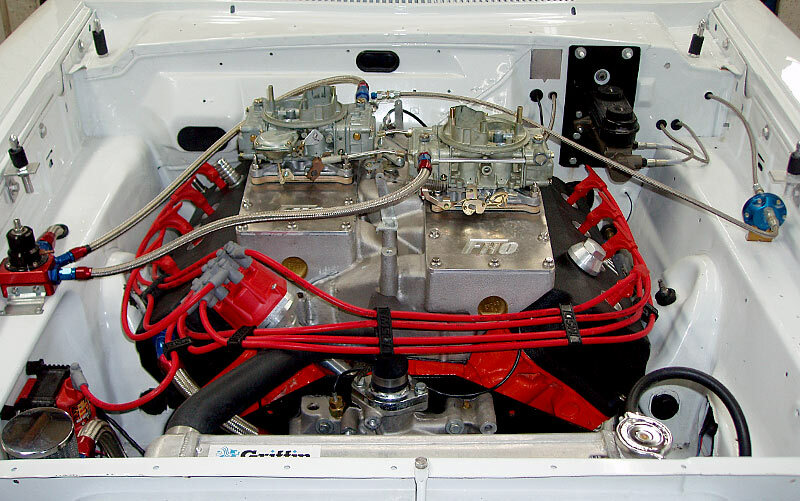 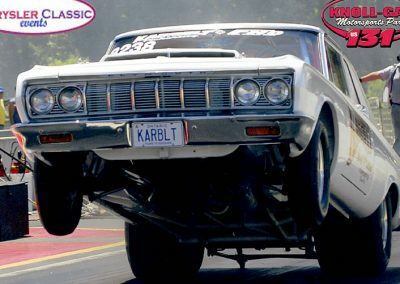 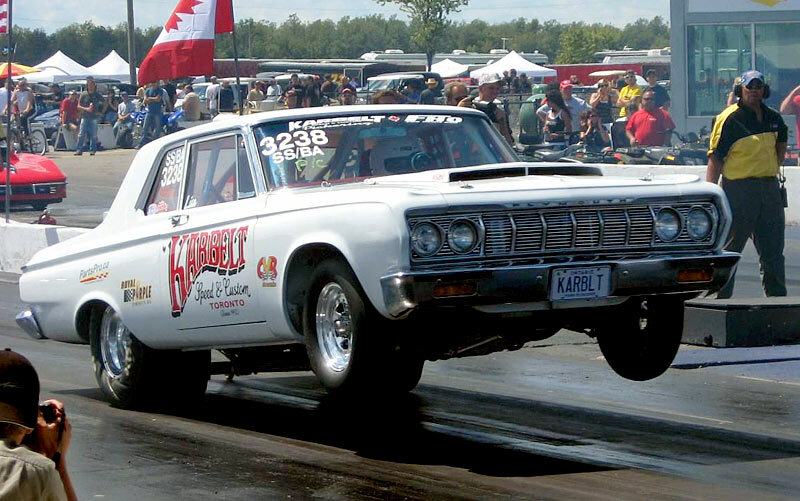 I have been racing my 1964 Belvedere in Nostagia Super Stock events since 2001 using engines from For Hemi’s Only . 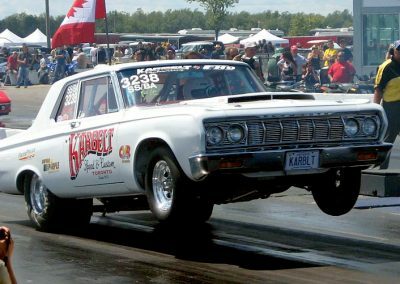 We raced in NMCA, NSCA , Chysler Classic Series, CanAm Super Stock series, and many special Mopar events across the N/E U.S. and Canada. 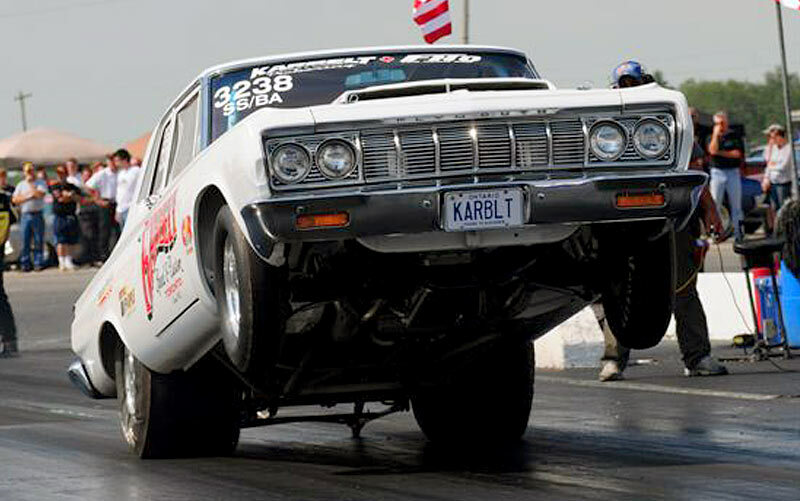 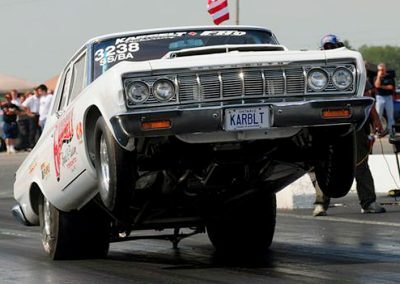 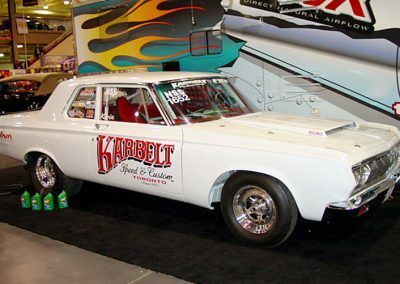 Tim Banning has been fair and easy to work with, and his Hemi’s have worked flawless and reliably for all these years. 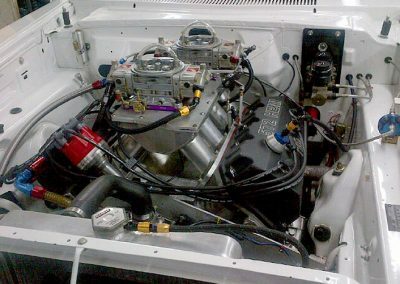 © Copyright 2017 For Hemis Only Inc. All rights reserved.